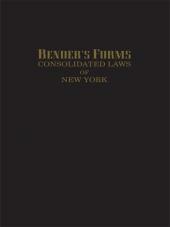 Print Book :9 Volumes; Looseleaf; updated with supplements and revisions. 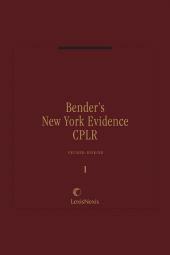 Beginning with release 93 in August 2010, work has started on a new edition of Bender's New York Evidence. 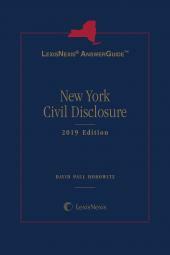 This new edition will ensure that this nine-volume treatise on New York evidence continues to provide a comprehensive examination of the case law, statutes, and court rules that define evidentiary standards in both civil and criminal cases in New York. 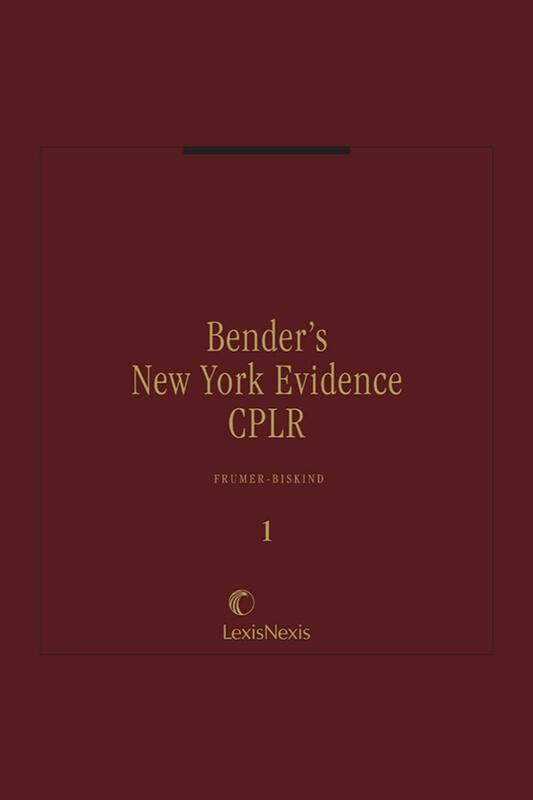 New York evidence law has developed primarily according to a common law model; both foundational cases and the most recent decisions interpreting the law are analyzed. Key statutes (for example, CPLR Article 45, Evidence) essential to an understanding of New York evidence are also examined. 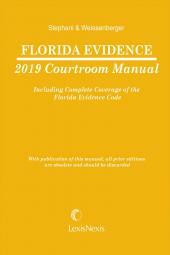 Courtroom methods and techniques are illustrated with sample sequences of direct and cross-examination. The existing chapters (Chapter 1 through 31) will be kept up to date while the chapters of the new edition (starting with chapter 101) are added.